Experienced • Safe • Certified. 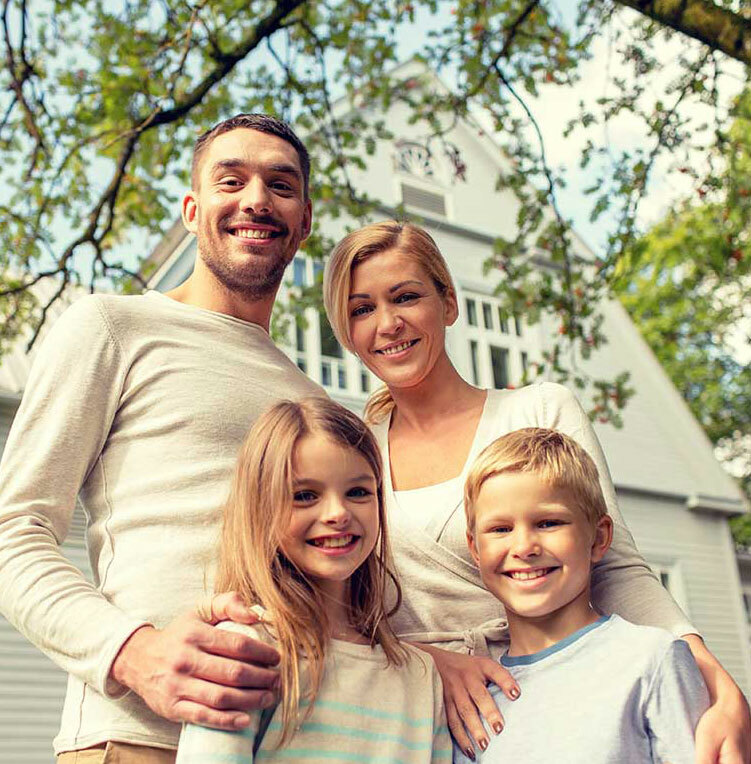 You’ve made the decision to protect your assets but are not sure which tree service can deliver. 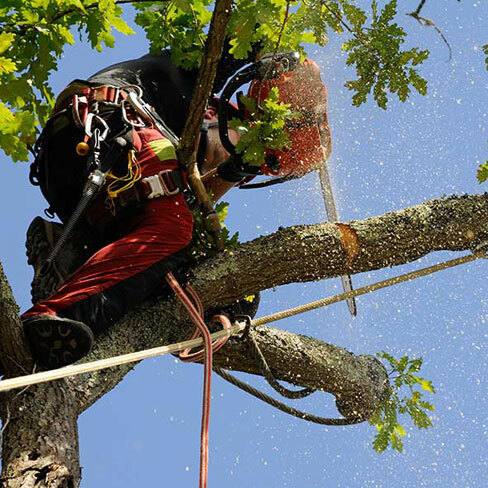 You need a tree service company that’s experienced, reliable, safe, and affordable. When you decide to work with us, you get our more than 25 years of experience. 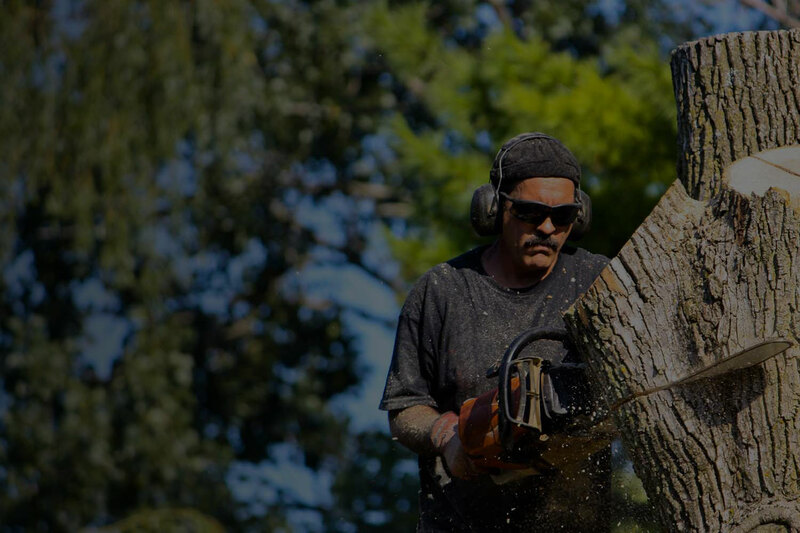 We’re a tree service company that generates business primarily through referrals. 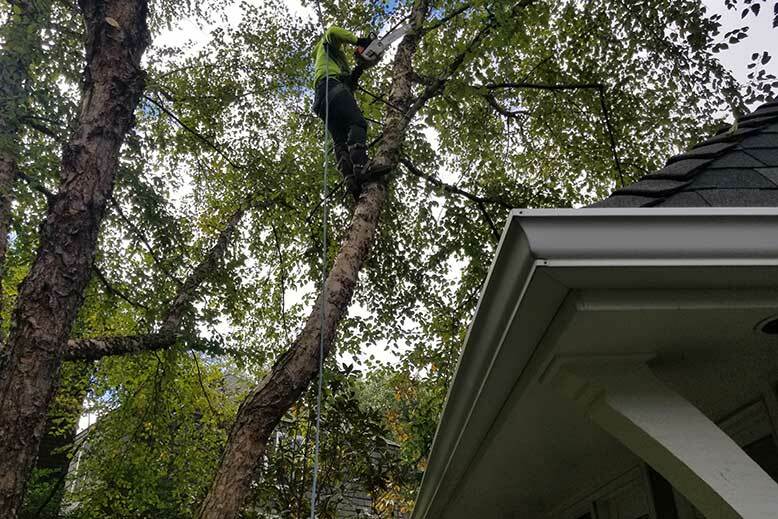 We’re a tree service company with a perfect safety record. And, we’re a tree service company that has very competitive rates. 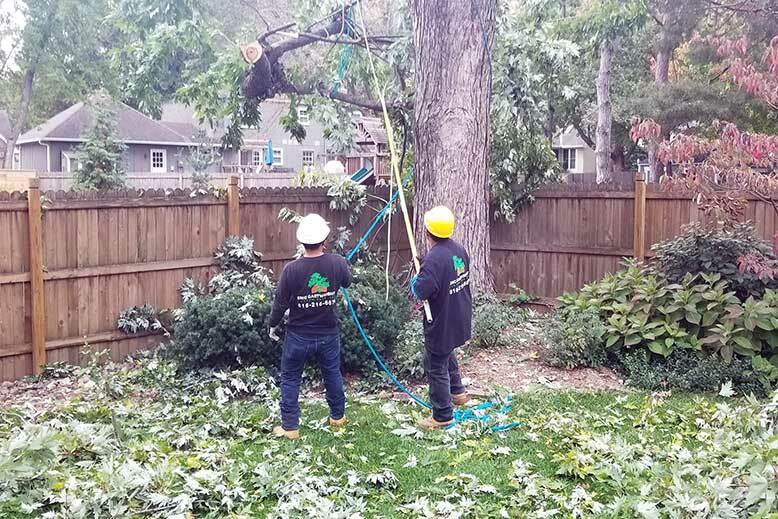 You need to work with a tree service company with great references, a top rating with the BBB, and one that’s a member of ISA (International Society of Arboriculture). No need to look any further, you’ve come to the right place. Call or request a quote to get started. Explain your needs and get a free quote. 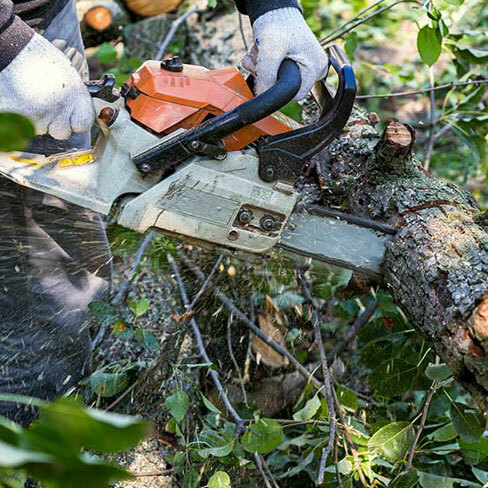 Schedule your tree service start date. 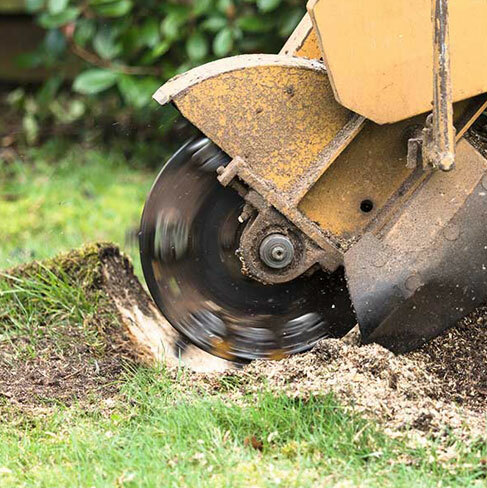 After you schedule a date with us for tree service, you can sit back and relax. Our tree service crew shows up at the agreed upon time and gets to work. When we come for tree removal we ask you to move any vehicles or any other sensitive items in the landing zone. For branch removals we use ropes and leverage points to ensure the branches don’t fall in the wrong areas. Our number one concern is always the safety of you, your property, and our crew. 25 Years in tree service. We have an extensive list of references. Just ask! Clean vehicles and crew. Up-to-date, stocked equipment. Detailed workmanship. A spotless safety record. Every crew member is up-to-date with the latest training. 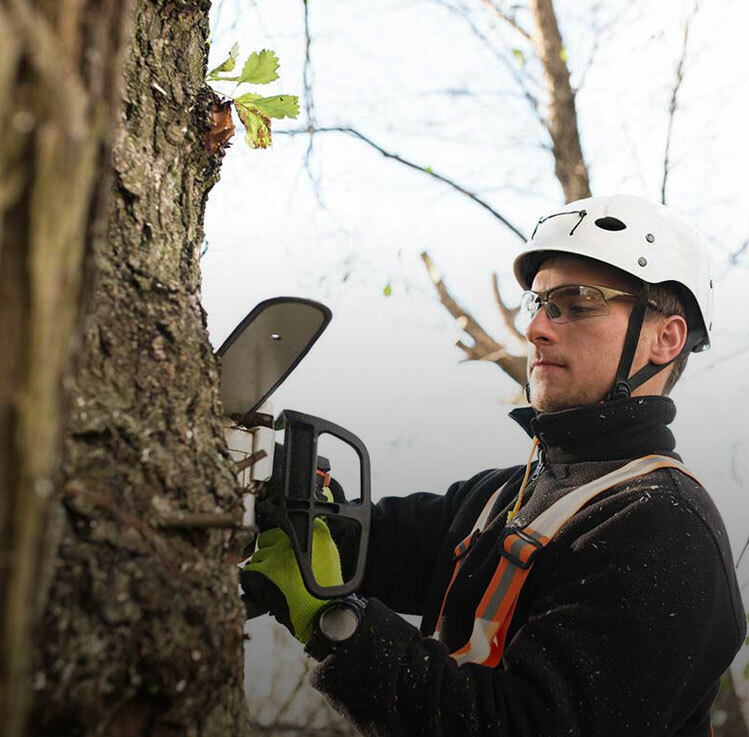 We are a proud member and participant in the International Society of Arboriculture. We’re licensed and bonded so you’re more than covered when working with us. YA dead or rotting tree can be a serious hazard, especially when strong winds can easily bring it down. If it’s in an area, like near your house, it can cause a lot of damage or even injury. 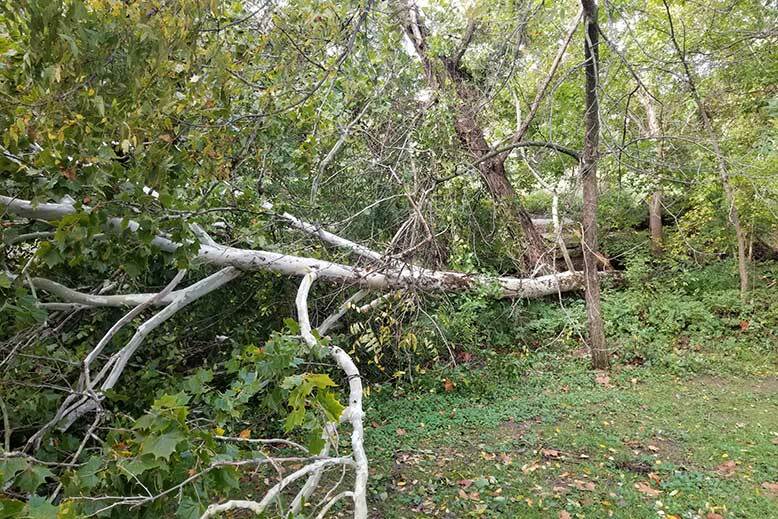 Also, trees that are overgrown with weak or damaged branches can have their branches break off during storms and cause damage to you, loved ones, or your property. If you have trees on your property that you think might need tree service, you can’t afford to ignore them. Taking care of problem trees now means you can protect what you care about most.